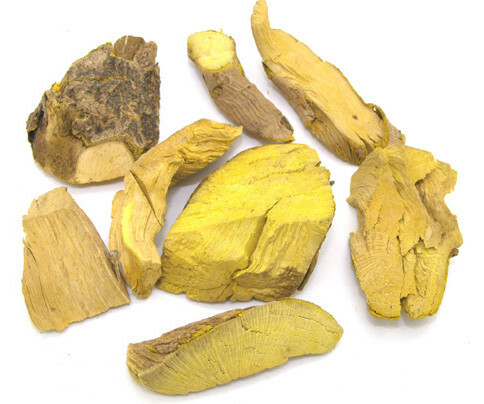 Bitter, cold, toxic; liver, stomach and large intestine meridians entered. Clear heat and eliminate dampness, purge fire and remove toxicity. Jaundice, sores and boils, sore throat, eczema, red eyes, discharging ear, diarrhea due to dampness and heat. Decoct 9~15 g, or soaked in wine. Proper dosage is for external application, pounded into powder for applying.